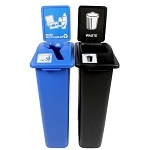 Asking yourself where to buy the best recycling bins? 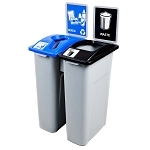 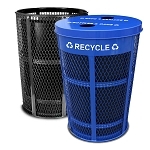 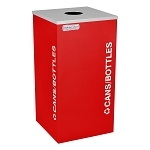 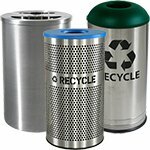 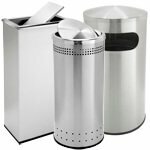 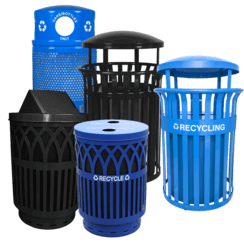 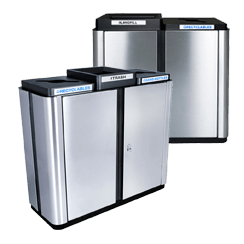 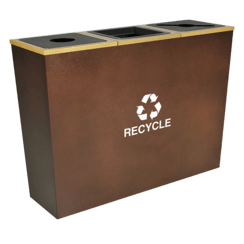 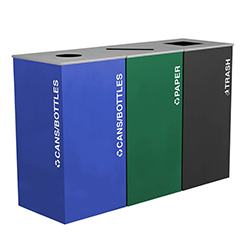 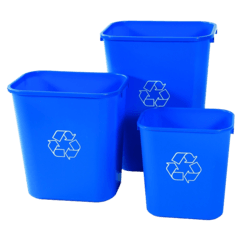 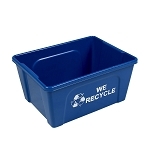 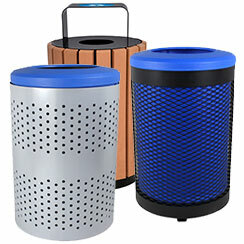 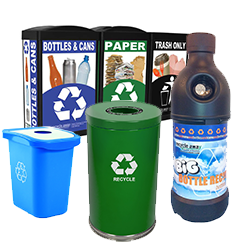 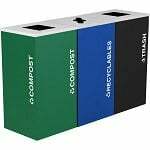 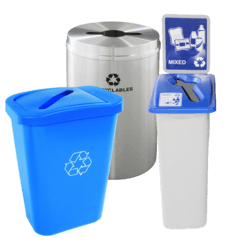 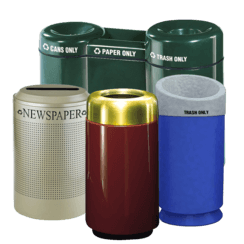 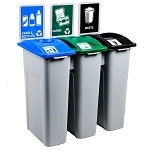 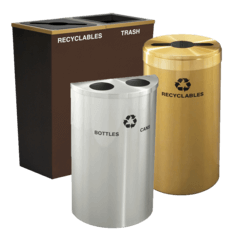 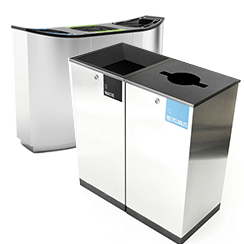 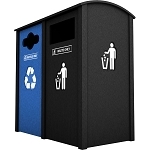 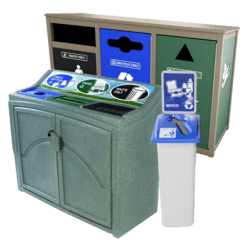 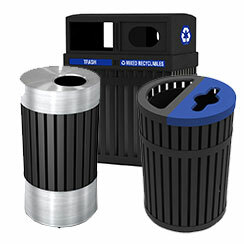 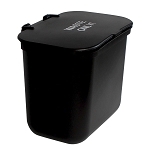 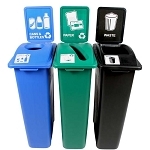 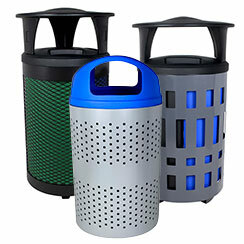 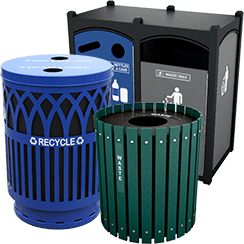 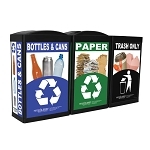 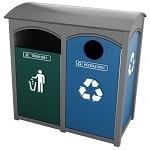 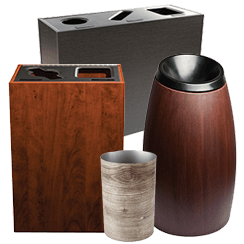 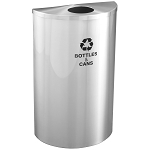 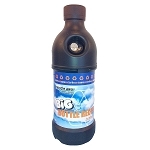 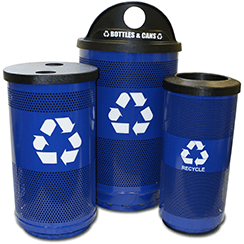 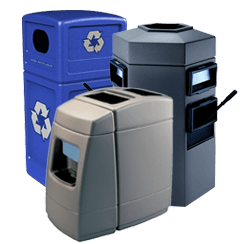 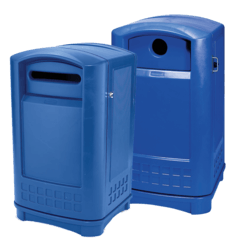 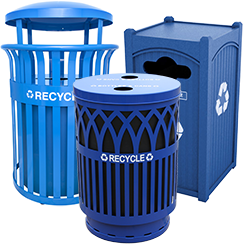 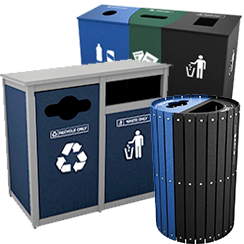 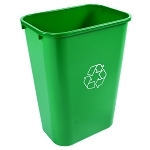 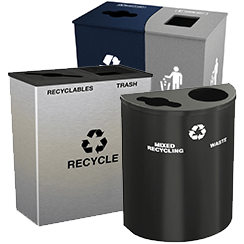 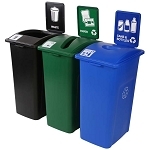 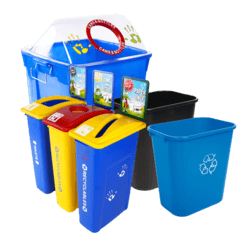 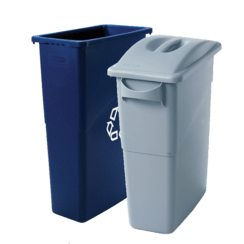 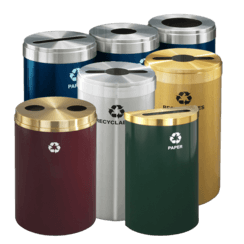 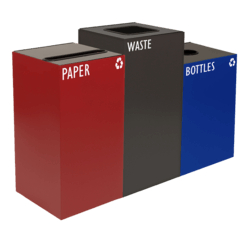 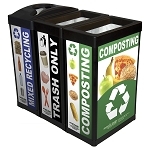 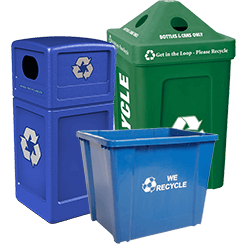 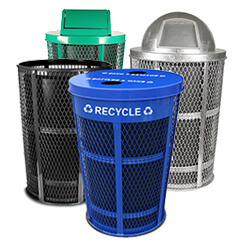 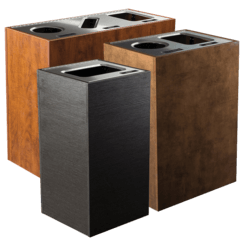 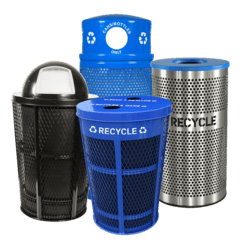 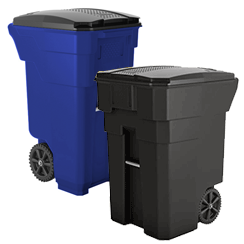 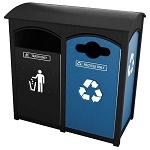 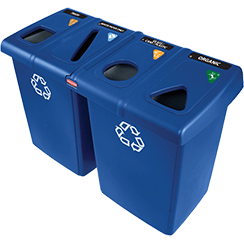 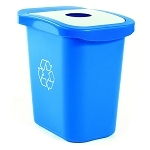 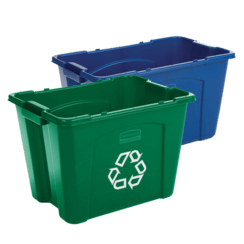 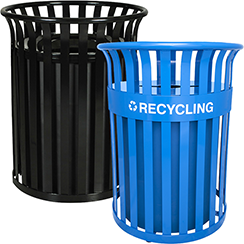 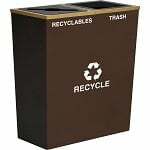 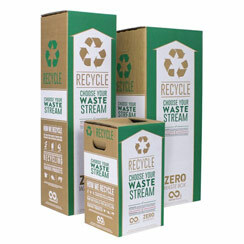 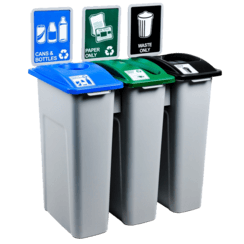 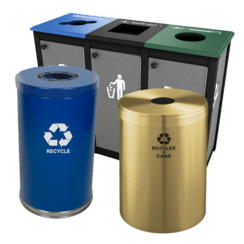 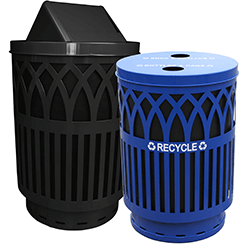 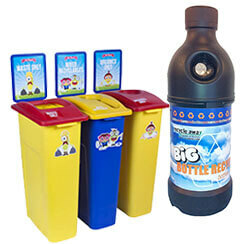 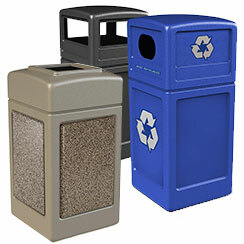 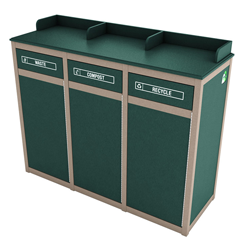 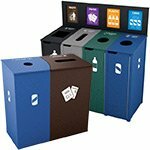 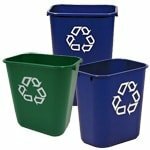 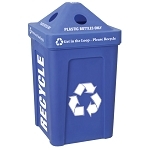 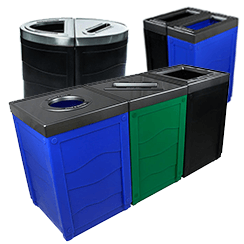 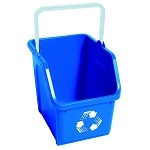 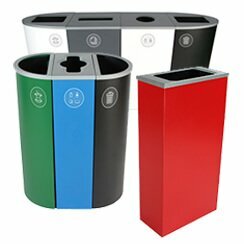 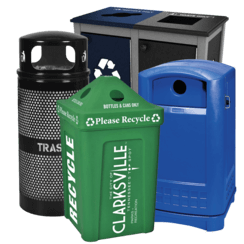 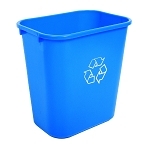 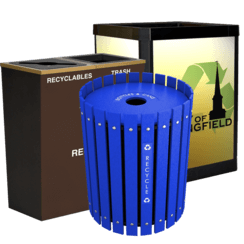 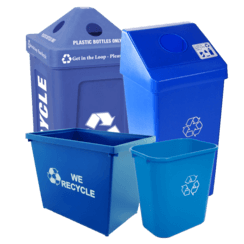 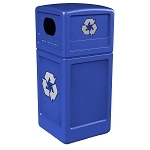 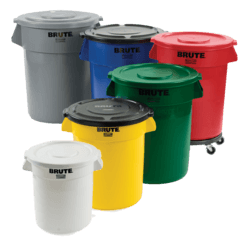 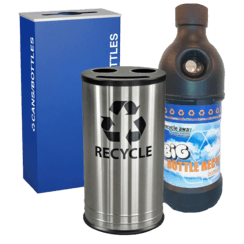 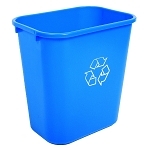 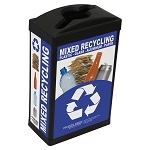 Shop now at Recycle Away for a selection of our best selling recycling bins, all made in North America. 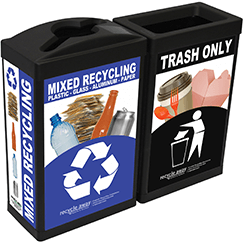 Our best selling products are popular for their bright color-coded design, clear crisp labeling, durability and attractive design. 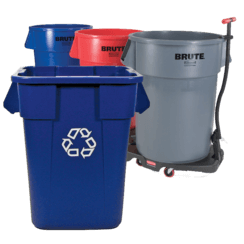 Call Recycle Away today at 1-800-664-5340 and one of our excellent customer service agents will assist you or select from our best selling collections online!